To Cindy Ward's and Matt Ward's online real estate office. A proven performance driven mother and son team. Cindy is a Full-Time Associate Broker at Sun Valley Real Estate. 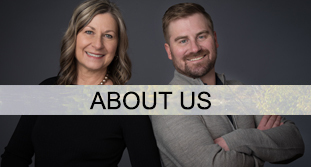 Since 1980 she has been helping families, individuals and investors buy and sell properties in Idaho's Sun Valley / Wood River Valley Areas. 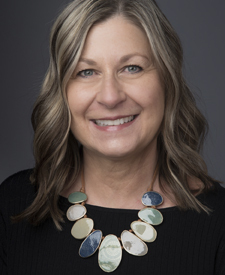 Cindy offers experienced representation with vast local knowledge and is consistently named one of the Top Producing Agents within the Sun Valley Board of Realtors. Matt is also an Associate Broker at Sun Valley Real Estate. 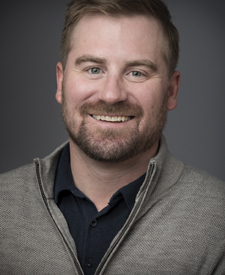 A University of Idaho graduate, Matt has proven to be an effective full-time agent licensed since 2013. 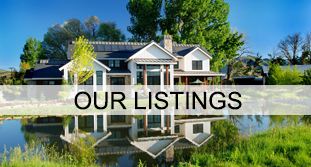 He enjoys being an active contributor to the Sun Valley real estate industry and enjoys providing professional services to buyers and sellers. 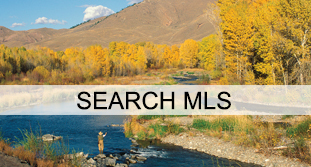 Matt will work hard to answer all your questions regarding the Sun Valley Area!